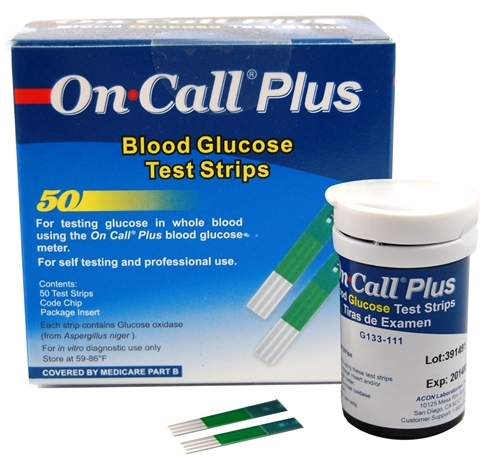 Oncall Plus Blood Glucose Test Srips available in packs of 25, 50, 100 and 200. Stationed in Bangalore(India), our organization is one of the prime most providers in the industry today. Backed by an extensive supply network, our organization is grouped among preeminent Suppliers of Best Check Strips.